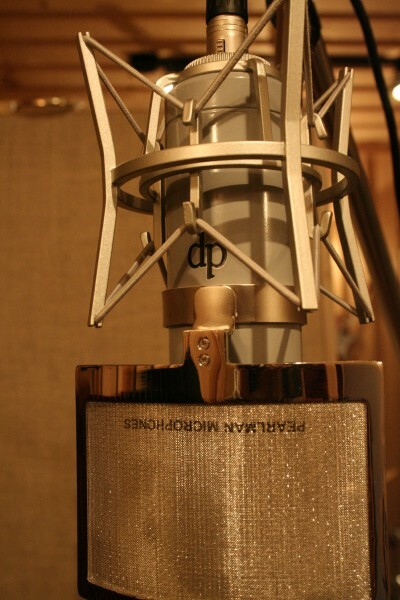 Since it was opened in 2008, The Sound Palace has always offered the best in analog recording equipment. 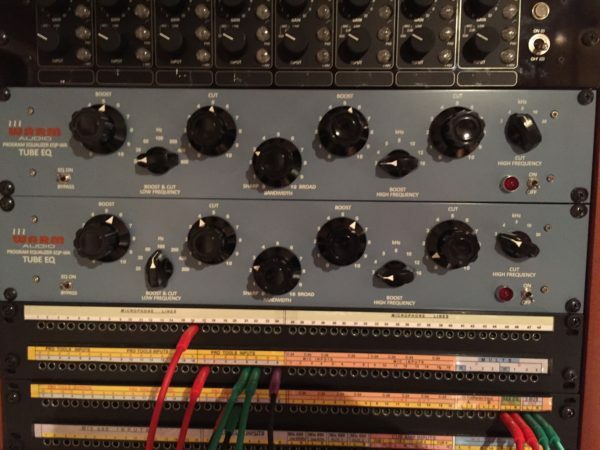 Now, to complete the journey, the studio offers artists the option of recording music on analog tape! 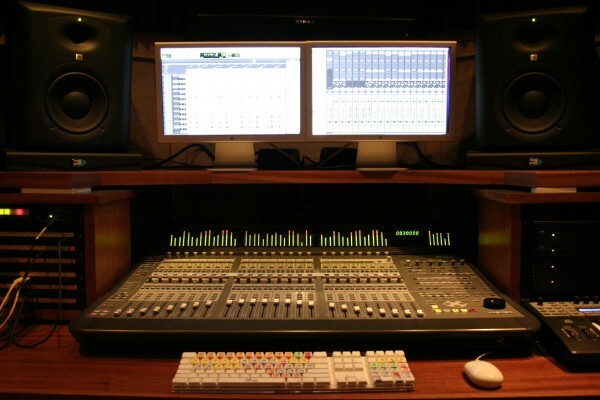 Digital Audio Workstations have taken over most music studios with many producing records entirely from computer software. 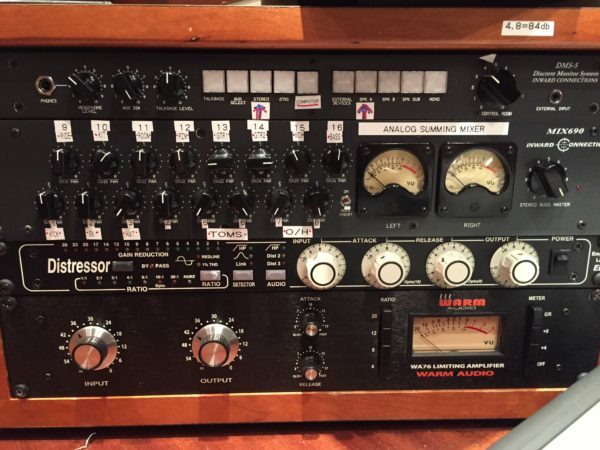 However, analog is making a comeback. 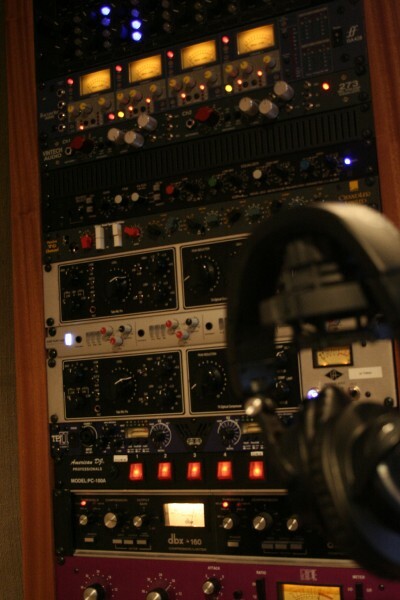 Now more than ever, musicians & producers are returning to hardware and analog tape recordings. But why? Let’s face it, we’re being reacquainted heavily with ‘old school’, these days. For example: vinyl is coming back stronger and stronger. Flimsy 70s styled skateboards are returning. And, in terms of fashion, you never really know what you’ll see coming from grandmother’s closet. 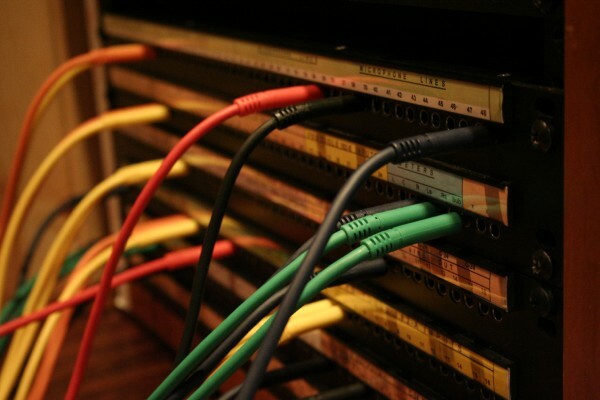 Another thing that is returning slowly, but surely is analog recording. 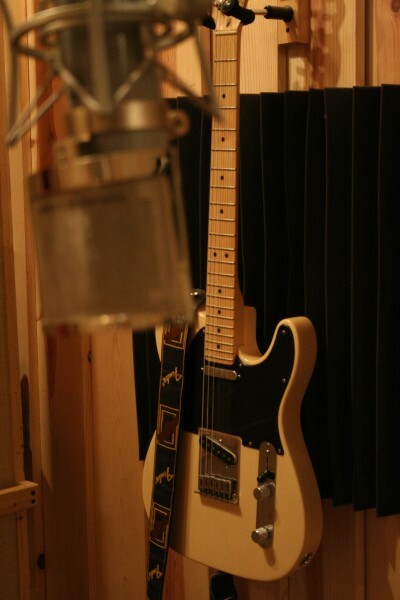 As an example, the Foo Fighter’s Album “Wasting Light” was recorded entirely through the traditional analog process and tracked onto tape. When you hear the quality of albums recorded to tape, regardless of how you feel about the songs themselves, you have to notice that the recordings sound amazing. This is largely due to analog recording. Why? Simply put, because of the sound. Tape, in unto itself, is like another instrument. It reacts in tone and sound to the amplitude of the recorded source. So, playing really loud is, in most cases, a good thing. 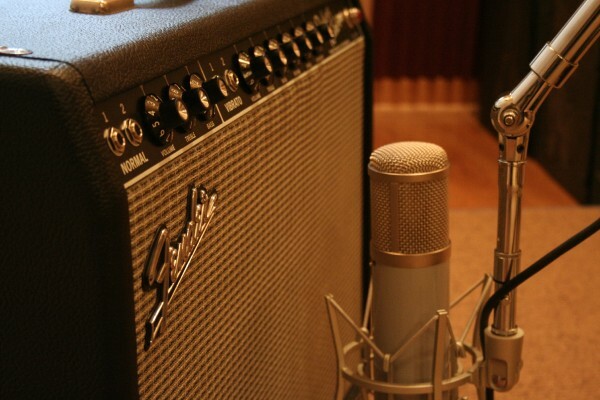 The return for heavy volume is tone, and the cool distortion. Not the digital mess that you hear when you record too hot in a pure computer-based recording system. This fringe benefit of analog recording has been widely exploited on many of the albums we’ve all grown up with, and consider classic. And the sound is best recorded in a room designed and tuned for recording, which is a completely different experience from recording in a closet and trying to get the ‘best sound possible’. 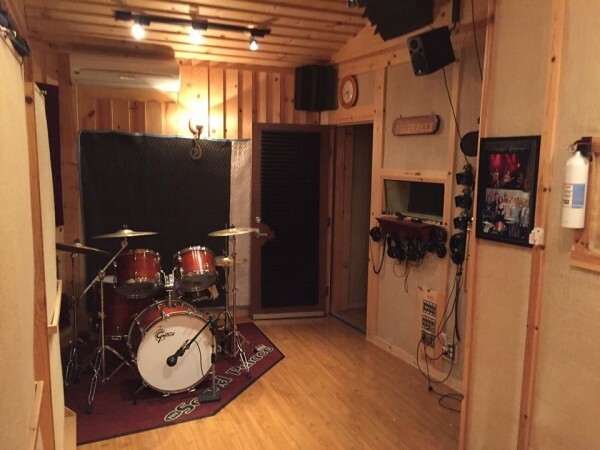 The Sound Palace has a dedicated tracking room that is a professionally treated room, designed from the ground up as a music facility. Hey, how much does all of this cost? 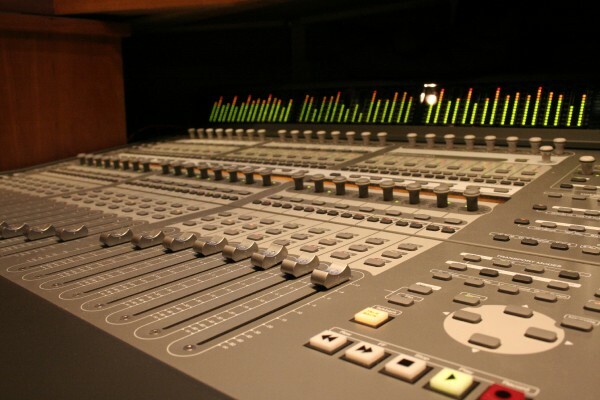 Because of how severely the recording industry has been hit by the growing popularity of recording on the home computer, studios have been forced to reduce rates. The average hourly rate is around $100 dollars an hour. 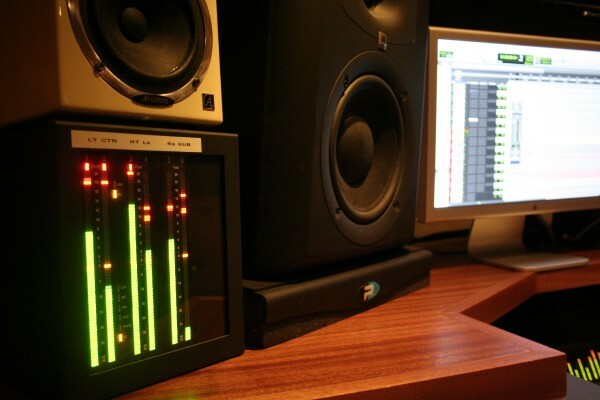 Certainly there are places with lower rates, but the available tools (the microphones, outboard equipment, quality of the tracking rooms, and experience of the recording engineer) will usually have a direct correlation to the effective recording rate. Like everything else, you tend to get what you pay for. 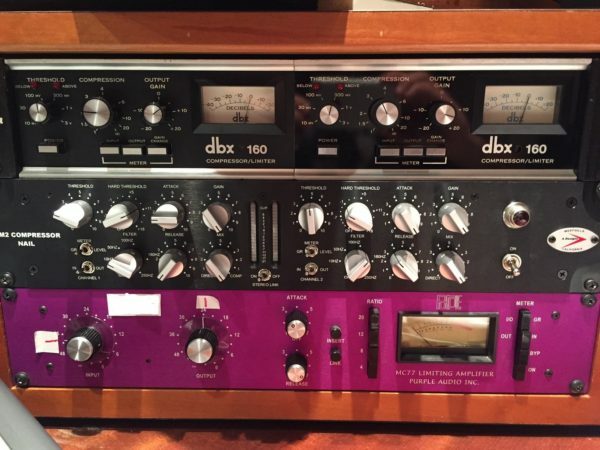 But since we’re talking about analog, how much would it cost for you to leave the studio with a physical master tape of your recording instead of just a digital file? 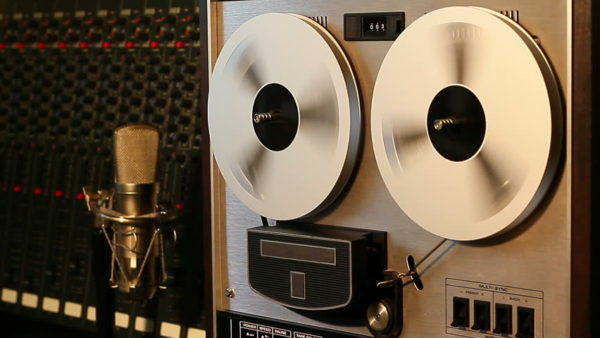 There are only about 2 manufacturers in the United States still making studio-quality tape and it’s getting more expensive every year. 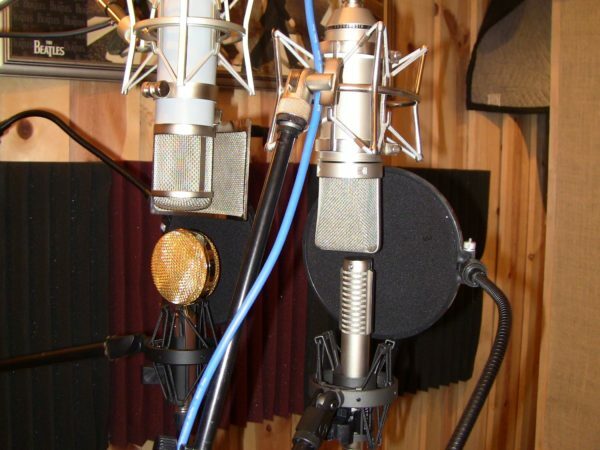 But in terms of the big picture, a reel of tape will only add about $100-200 to the total cost of recording a song. There is no right or wrong here. 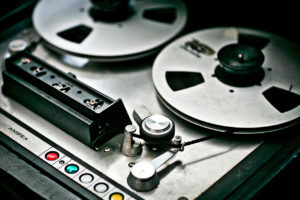 Folks will argue forever over whether today’s digital recording process is “better” than the analog tape method used during the decades between the 50’s and the 80’s. 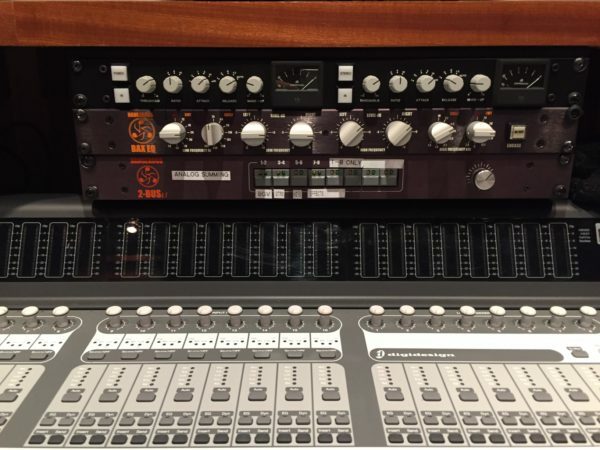 Undeniably digital recording can be much more “accurate”, but the endless debate actually centers on whether we want to hear music in such a pristine fashion, or whether we, as humans, simply find the warmth and color of analog tape to be more pleasing to our ears. 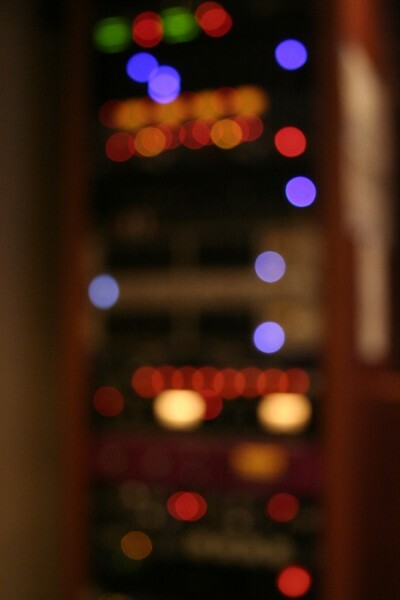 If you are going to invest your time (and money) making the best possible recording of your music, analog tape is definitely an option you should consider.